STYLISH CONTEMPORY GARDEN BUILDINGS WITH A VERY USEFUL STORE UNIT INCORPORATED IN THE DESIGN. 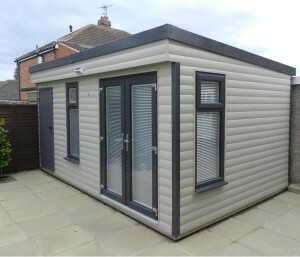 The built-in Store can be positioned on either side of the Garden Building. 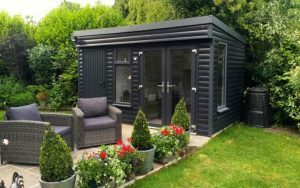 Practical and versatile – a storage area for bikes, tool shed, office files, garden furniture and many more uses.. 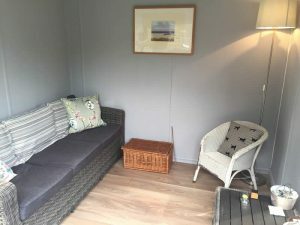 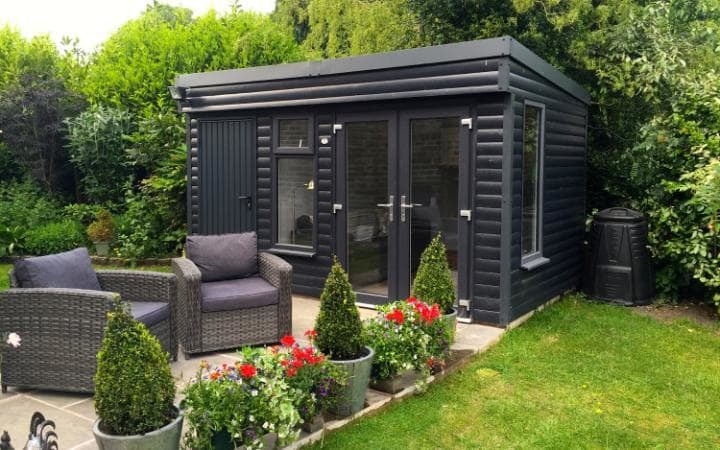 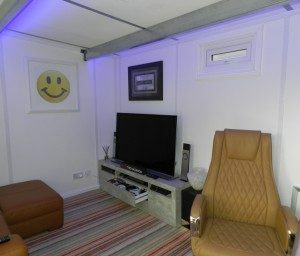 The Garden Room – Home Office is fully lined and insulated to provide year round use. 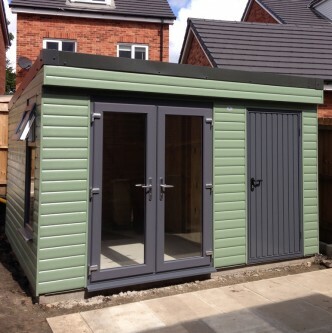 The Garden Store as standard has a colour matching steel personnel door and is not lined or insulated.